Buying your first home can be a stressful and overwhelming experience but it doesn’t need to be. 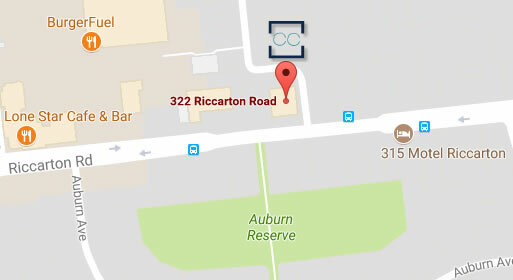 While it is true at one point or another you can find yourself coordinating lawyers, the bank, your KiwiSaver provider, Housing New Zealand, Builders and more, if you are well organised and understand what is involved from the outset, the purchase of your biggest asset can be a simple and stress-free experience. From a legal point of view, it is important that you confirm how the property is being sold. Here, the contract will typically be prepared for you but you should still have your solicitor look over the conditions. Ideally, the conditions would give you at least ten working days to arrange satisfactory finance, insurance and a builder’s report, along with ten working days to approve all matters to do with the LIM, Title and EQC information. The real estate agent will be able to guide you through the purchase process for the particular property you are looking at. Some may require you to submit an offer by a particular date and others may be more flexible. As you will probably be aware, if you are successful at auction you will be unconditionally obliged to purchase the property. Accordingly, it is important that you complete your due diligence before auction day. This includes ensuring that any finance offer or insurance offer is unconditional. Typically the real estate agent will provide you with an auction pack. This will include all of the important information about the property and should be forwarded to your lawyer straight away to ensure they have enough time to process the information and report to you. Where you are purchasing via private sale (where there is no agent involved) you will usually be expected to prepare the agreement yourself. This should include the conditions detailed in point 1. Your lawyer will protect your interests throughout the purchase process. They will help you work through the conditions of the agreement and negotiate on your behalf if any problems arise. Once the agreement is unconditional, they will work to complete the settlement including the transfer of title and registration of mortgage. 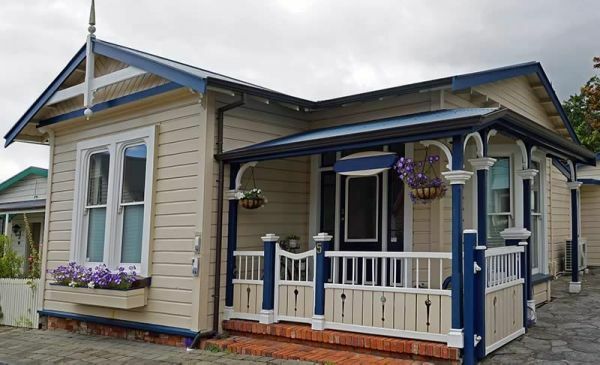 In Christchurch, there’s an extra layer of complication as home buyers have to be really clear about all matters surrounding EQC and private insurance claims. EQC claims were either cash settled or paid out directly to contractors (Fletchers) who arranged the repairs. Either way, it’s important to establish whether the repairs have been done, and if so, that they’ve been done to the appropriate standard. While the earthquakes may seem like a relatively long time ago now, there are still plenty of problems that you can encounter if you do not know the full background of the property. In a relationship, it’s often the case that you will each bring different amounts to the deposit of a purchase of a home. You may wish to consider a relationship property agreement to confirm that if you part ways you will be able to protect that initial contribution. Where parents are supporting their child, they should see what implications it has for their own situation and whether a property sharing agreement or other legal mechanism between themselves and their child is appropriate. The key thing to remember when buying your first home is to seek clear advice from professionals at the outset. The bank or a mortgage adviser can give you guidance on the money front, while a lawyer can guide you through the process to ensure you are well protected during and after the purchase process.